We are here to help you with your Florida VIP Booking. Book your VIP section today! The price estimate is just that, an estimate. We have calculated your projected cost based on the type of bottles you will be purchasing. Upon your booking, you should receive a call or email from the club or promoter stating you have reserved a table at to confirm your order and to specify your exact needs for the night in question. Your table is not confirmed until you have received confirmation. Special events may have fees associated with booking, this will be expressed upon communication with promoter or venue. Payment will be made at the club and will include taxes and gratuity. 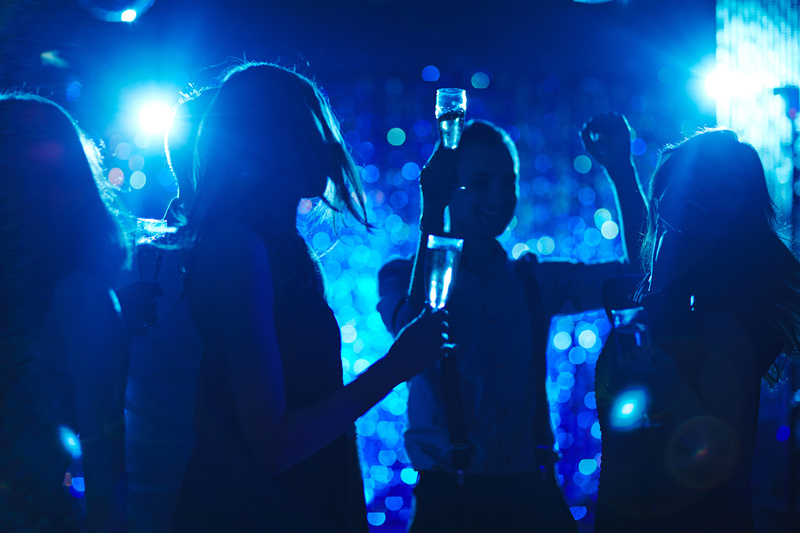 Florida Party Consultants are not responsible for you beyond your booking, if and when the club does not allow your entry due to attire, sobriety or any other cause of denied entry, we are not deemed liable. 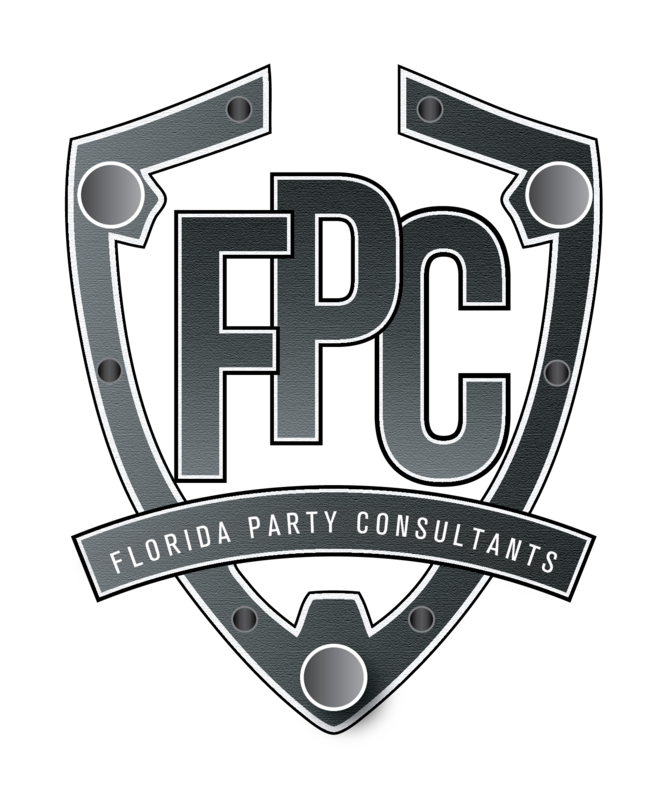 Florida Party Consultants are not liable for any happenings in the club as we are a third party service used by the club or clubs to expedite your booking needs. Premium bottles are Grey Goose, Hennessy, Ciroc or any liquor that is deemed by the club of equal or greater value than the list. Non-Premium bottles can be seen as champagne, or “house” vodkas, whiskeys, or any other liquor variation. You will confirm your exact order and price upon receiving a call from the venue. Catering and Events are opportunities for us to work more closely with our guests, occasions for us to share our dedication to celebration in exciting new ways. Birthdays, proposals and so on please also contact us for groups larger than ten (10) patrons.